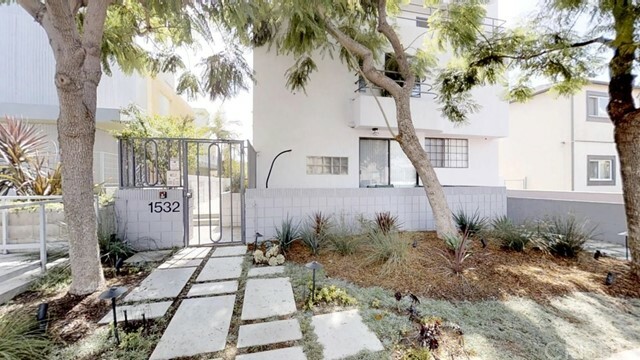 Stunning Corner Spacious One bedroom and den (Can be converted into second bedroom) with open floor plan in the sought after Related development designed by Award winning Marmol Radziner ! Light filled with spacious kitchen appointed with quartzite counters, oak cabinetry and stainless steel appliances. The master suite has a terrace and features two walk-in closets and a Luxury bath with separate tub and shower. Beautiful views of city and Tongva Park views. Walk to the ocean, restaurants, 3rd st shops, and train. 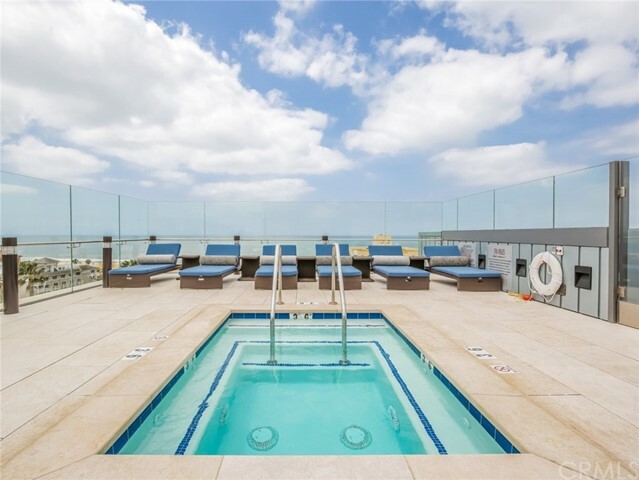 Luxury 5 Star Living in prime Santa Monica featuring concierge, gym, sky lounge , rooftop deck, and outdoor bbq lounge. 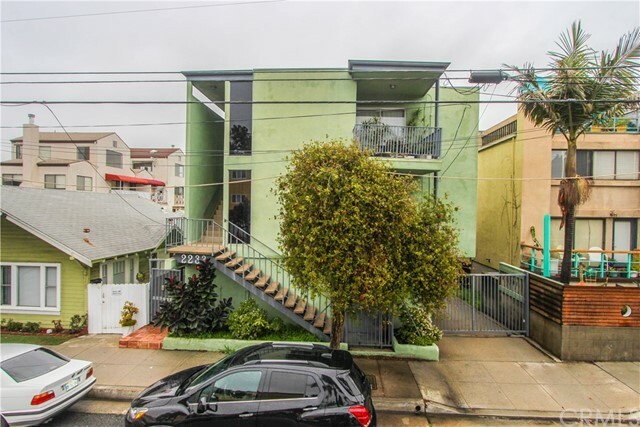 Based on information from California Regional Multiple Listing Service, Inc. as of 4/23/2019 1:47:00 AM PDT and /or other sources. All data, including all measurements and calculations of area, is obtained from various sources and has not been, and will not be, verified by broker or MLS. All information should be independently reviewed and verified for accuracy. Properties may or may not be listed by the office/agent presenting the information.